Canada PNP, especially the Provincial Nominee Programs of Saskatchewan, Ontario, Nova Scotia and Manitoba, witnessed certain crucial developments in the first quarter of 2019. 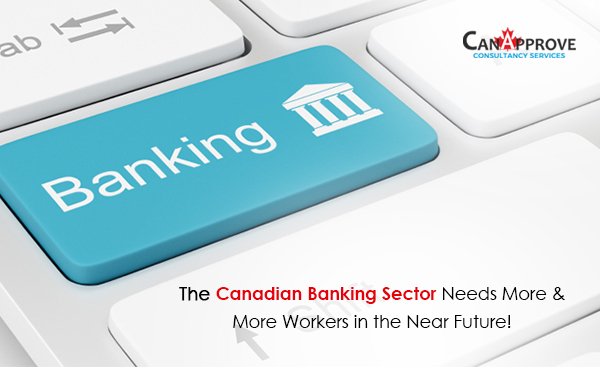 All the changes have once again proved that Canada PNP is constantly evolving. 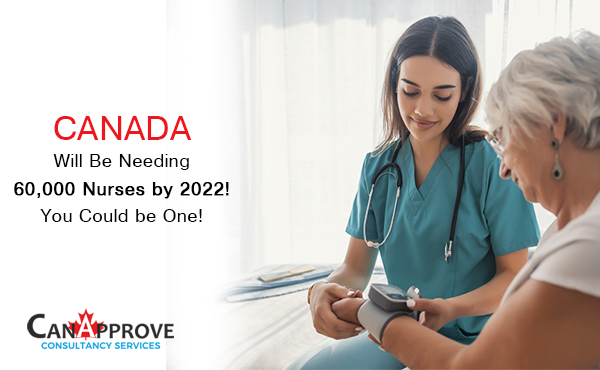 The Provincial Nominee Programs of Canada allow the participating provinces and territories to nominate a set number of economic immigration candidates for permanent residence in Canada every year. Canada PNP plays an important role in the immigration strategy of Canada. 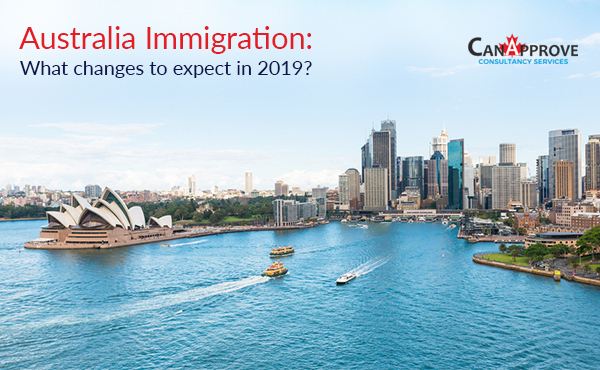 As per the multi-year immigration levels plan of Canada for 2019-2021, the number of immigrants admitted through the Provincial Nominee Programs will be increased from 61000 in 2019 to 71300 in 2021. Saskatchewan regularly updates its In-demand occupations list in order to comply with the changing labour market needs of the province. In the latest update, 13 new occupations were added to the list while 9 occupations were removed. The total number of occupations in the list grew from 20 to 24. Ontario announced in March that this year, the province will be able to nominate 6900 candidates for permanent residence in Canada. The nomination allocation for the most populous province witnessed an increase of 300 in 2019 compared to the previous year. Last year, the allocation was 6650 plus an additional allocation of 250 spaces for intermediate-skilled temporary foreign workers (TFWs) under a new initiative by Immigration, Refugees and Citizenship Canada (IRCC). The use of Nova Scotia’s Express Entry-linked Labour Market Priorities Stream to invite Express Entry candidates with work experience as financial auditors or accountants was another key development in 2019. In the draw held on January 24th, those who submitted their Express Entry profiles on or after July 1, 2018 and with a CRS score between 400 and 450 were invited to apply. The Manitoba Provincial Nominee Program (MPNP) has been implementing its renewal program in the past 17 months. Two new pathways were added to both the Skilled Workers in Manitoba and Skilled Workers Overseas streams as part of the renewal program during this period, including the Manitoba Express Entry Pathway. However, the introduction of MPNP’s renewed Skilled Worker Overseas: Human Capital Pathway criteria, which was announced as part of the renewal program, is yet to come into effect. 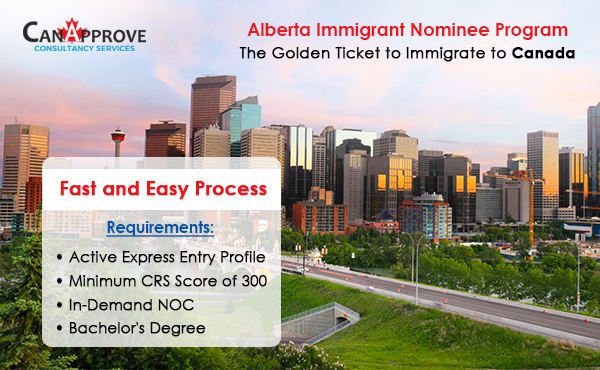 Do you want to know more about migrating to Canada through Provincial Nominee Programs? Contact us for expert guidance and assistance!